Last month we established that life moves pretty fast. In an effort to keep everyone up to date, we have decided to create a relaxing environment for everyone to jump into and have a great discussion, introducing: JROCK ONSEN. Not only that, you’ll be spoon fed your news at the same time. It’s official, episode one is live and waiting to tickle your little cochlea! This month expect to hear from our top stories that were JROCK NEWS’ appearance on the TV show J-Melo, interview with a roadie, BABYMETAL, Dir en Grey, and some side stories you may not have heard. Listen up for some shoutouts to you, the reader. We read what you write us and, yes, we do pick favorites. Disrobe and get into the bowl of human soup so we can all soak in each other’s juices! In preparation for next month, we will try to hit up all major podcast platforms to make the podcast more accessible, stay tuned for that! 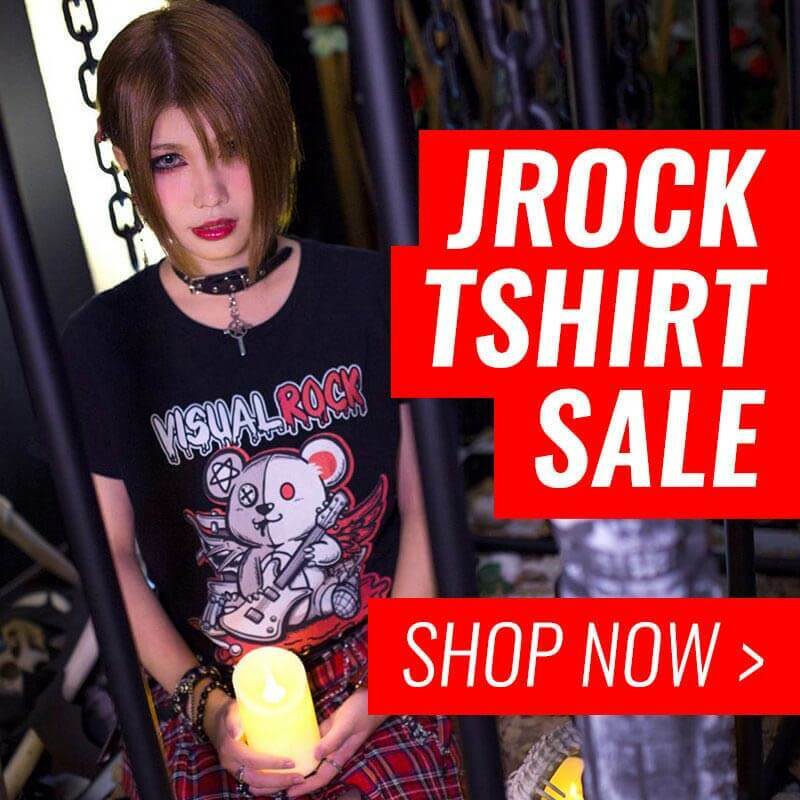 When did you start listening to Jrock?